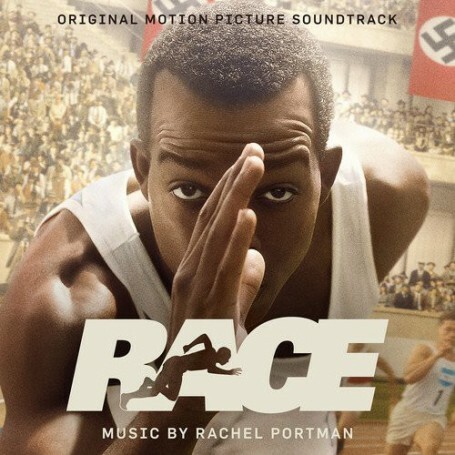 Based on the incredible true story of Jesse Owens, the legendary athletic superstar whose quest to become the greatest track and field athlete in history thrusts him onto the world stage of the 1936 Olympics, where he faces off against Adolf Hitler's vision of Aryan supremacy. 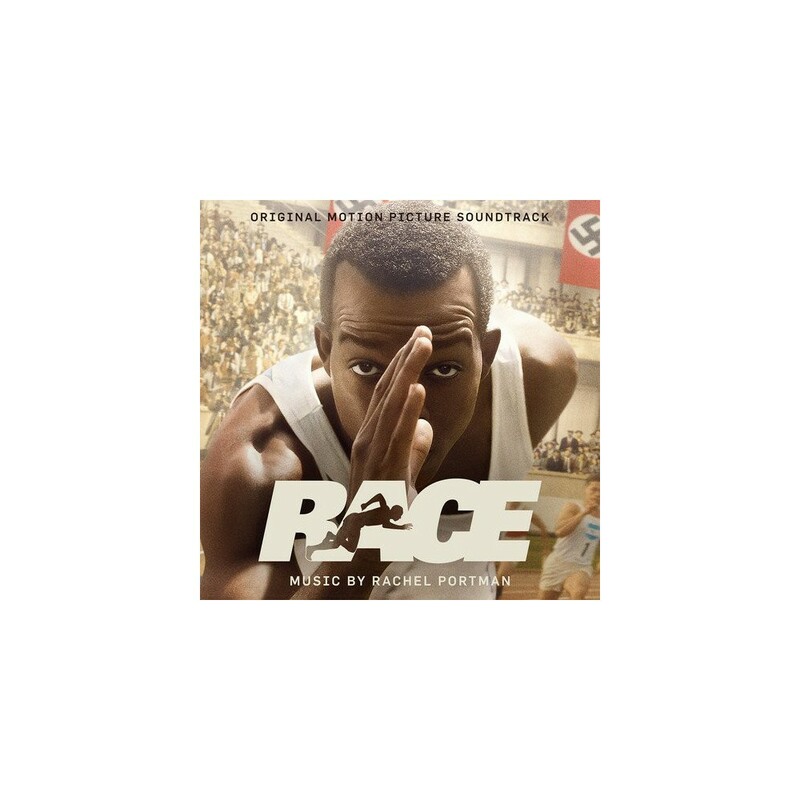 "RACE" is an enthralling film about courage, determination, tolerance, and friendship, and an inspiring drama about one man's fight to become an Olympic legend. 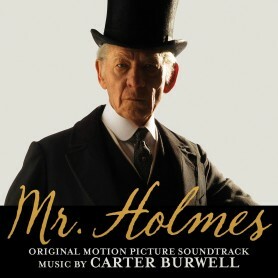 Directed by Stephen Hopkins ("The Ghost and the Darkness," "24") and starring Stephan James, Jason Sudeikis, Jeremy Irons and William Hurt. 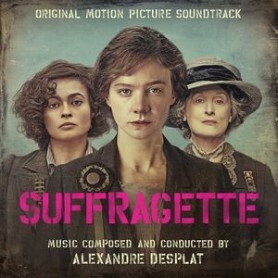 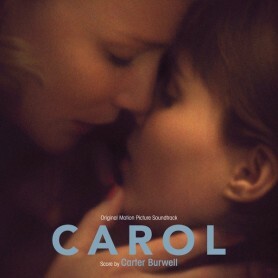 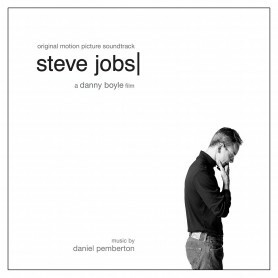 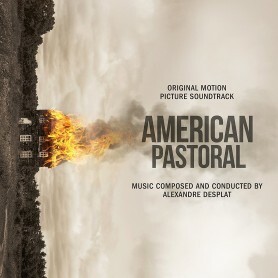 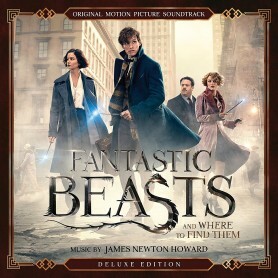 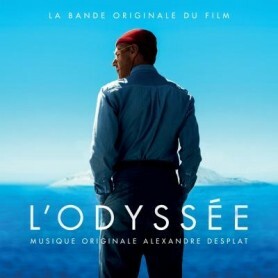 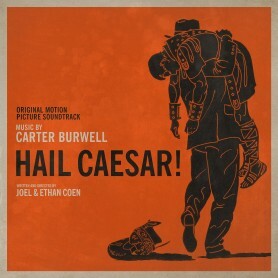 The soundtrack features score by Oscar-winning composer Rachel Portman (Emma) and a powerful anthem by Grammy-nominated singer/songwriter Aloe Blacc.